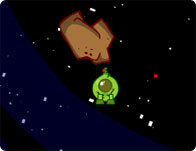 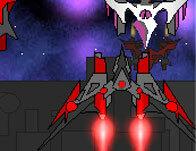 Space adventure epic boss battles and tons of wicked power ups! 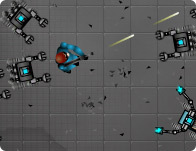 Shoot hordes of robots causing chain reactions and general carnage! 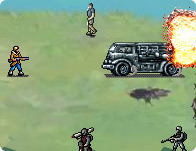 An intense 3D shooter in a bleak, post-apocalyptic retro world! 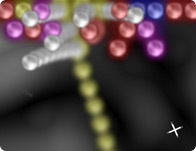 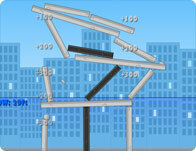 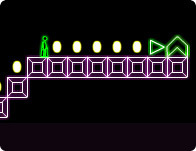 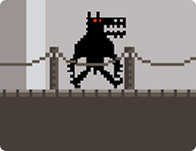 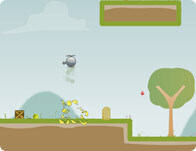 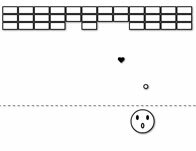 Blast your way through this cool retro platform stick game! 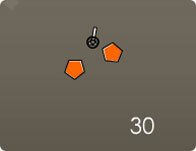 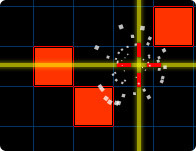 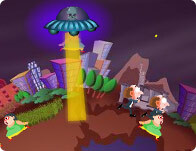 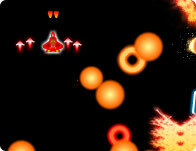 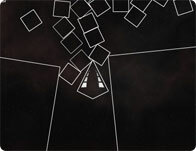 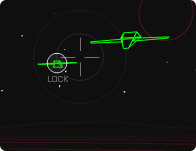 Fly through 20 levels, gather powerful weapons and ships!